Ms Lee, I applied for this and haven’t heard back from them. I can check on it. I’m not sure what to expect. This is about a program for high schoolers called Hire Cause. If you are referring to Easy Peasy, there is no registration. Just choose a level and follow the directions. Can I still enroll my children ? This does NOT have to do with Easy Peasy. 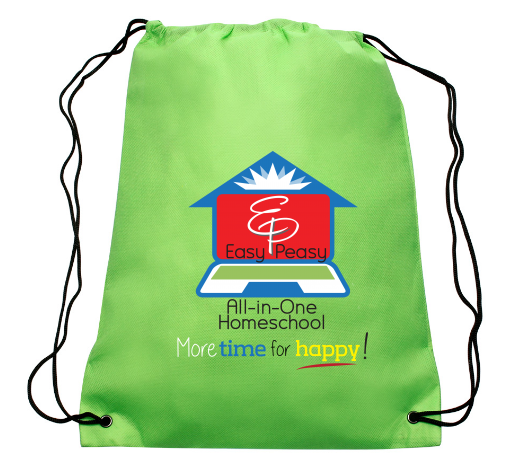 There is no enrollment with Easy Peasy. You can just start using it any time. It is too late for your high school students to sign up for the spring program of Hire Cause. They will hopefully be holding more events in the future. We’ll let you know about them. You can also keep an eye on the Resources for Teens page.